Fourth quarter seminars are well under way! 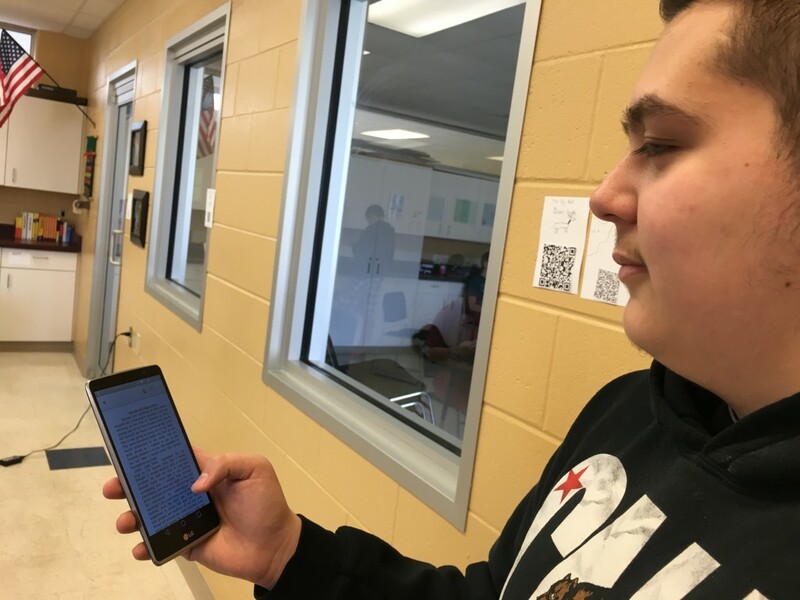 Students are writing personal essays that will be complied into a book by the end of year. 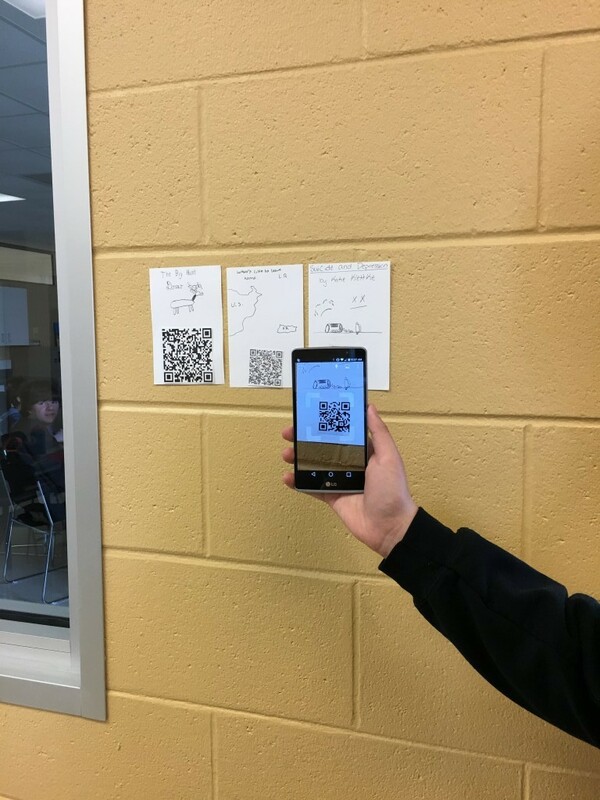 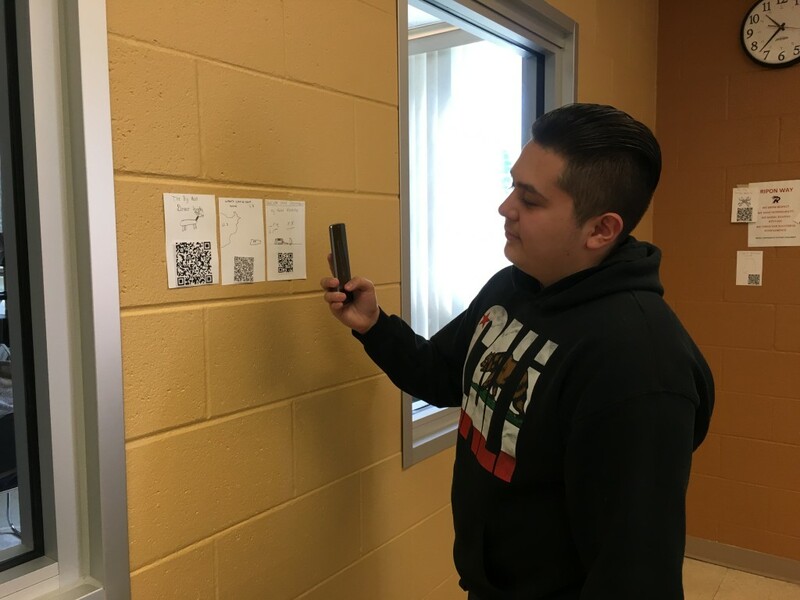 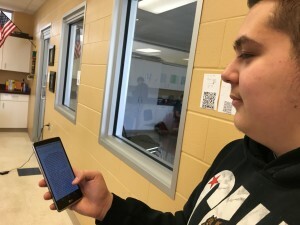 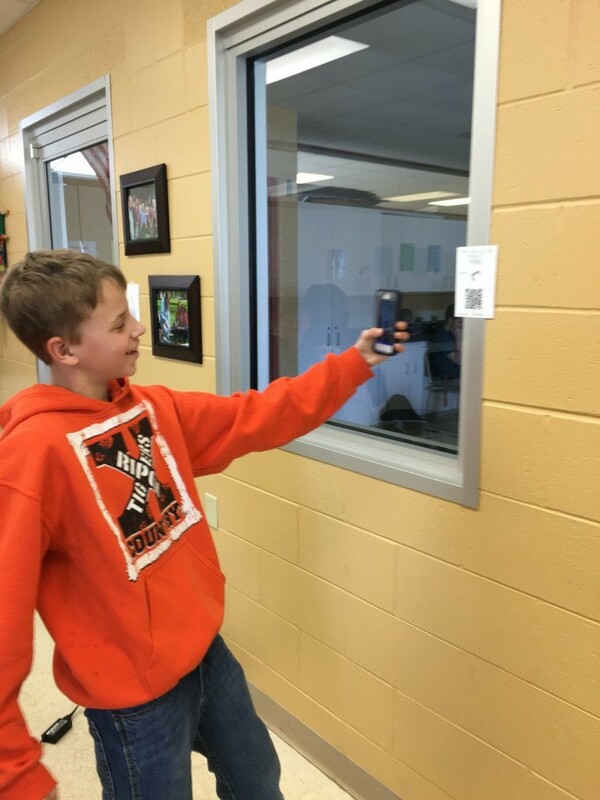 They created QR codes to be able to read each others essays. It has been fun to see all the creativity!